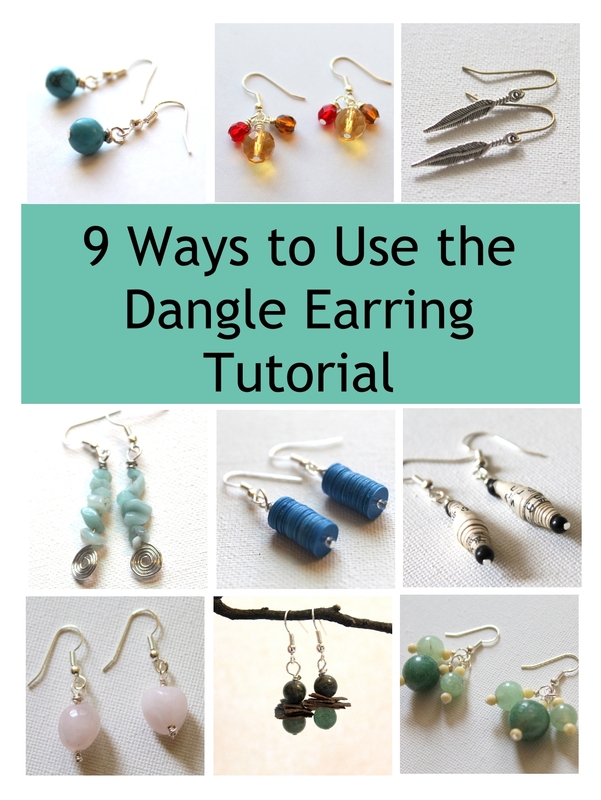 I love the Simple Dangle Earring Tutorial because it’s really so versatile. You learn a simple technique and then you can use your own creativity to really personalize it. 1. These are the original earrings. 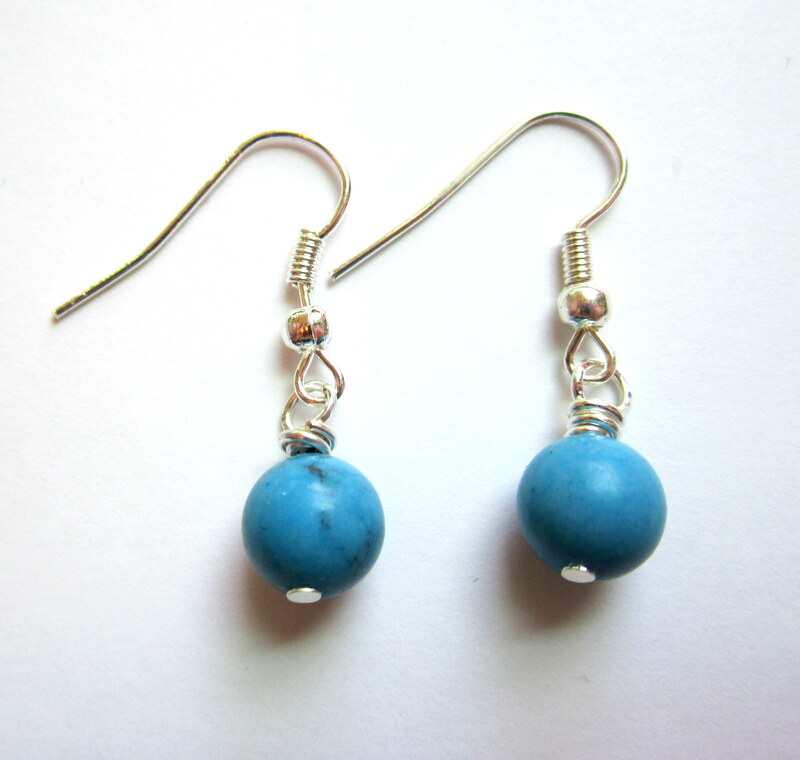 One bead made into a dangle and added to earring wires. 3. 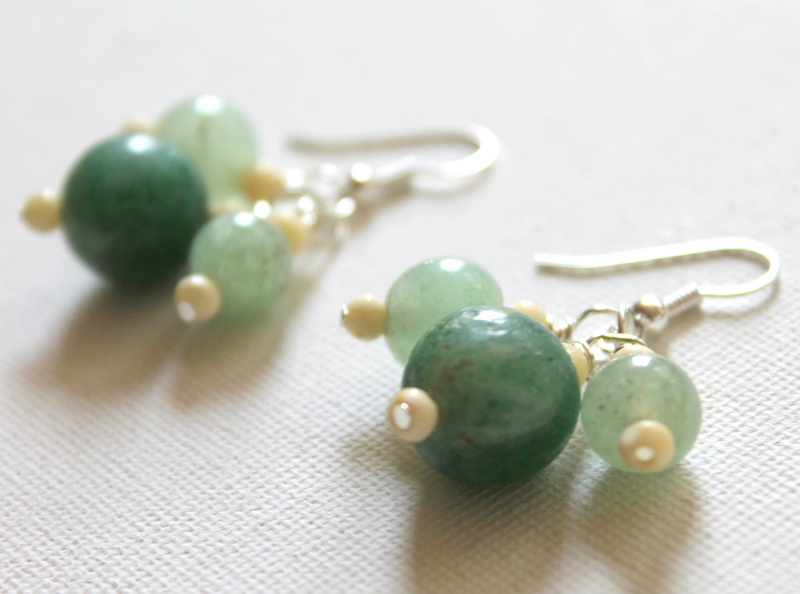 These are not bead dangles, obviously. 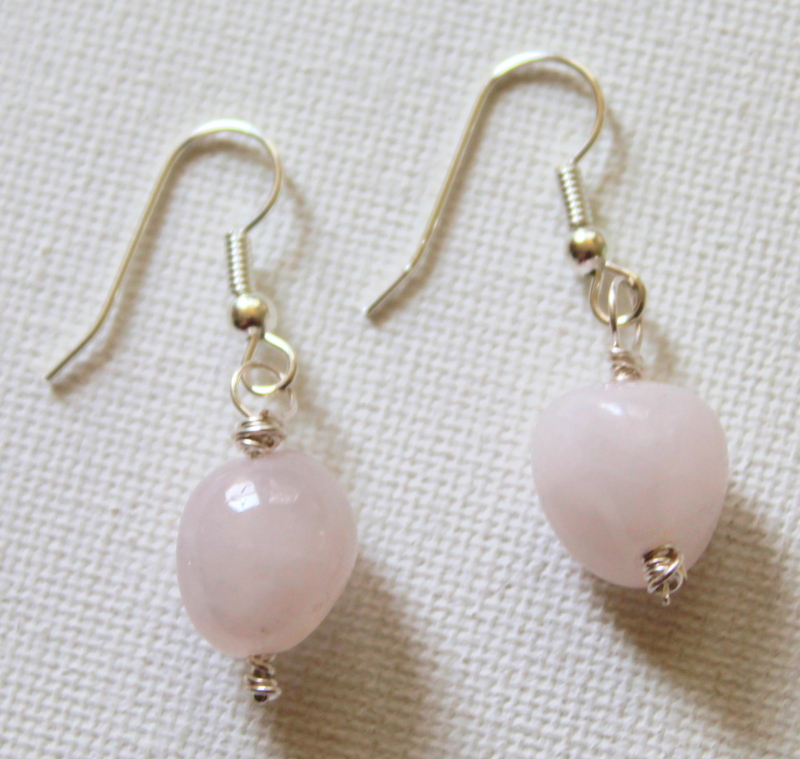 But they are simple and the charm is simply attached to earring wires. 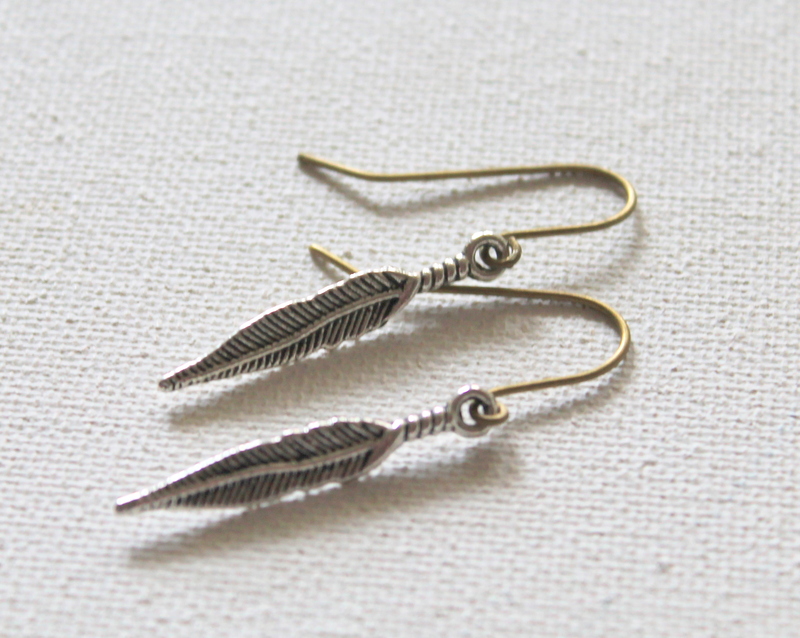 I purchased the feather charms and made the earring wires. 6. 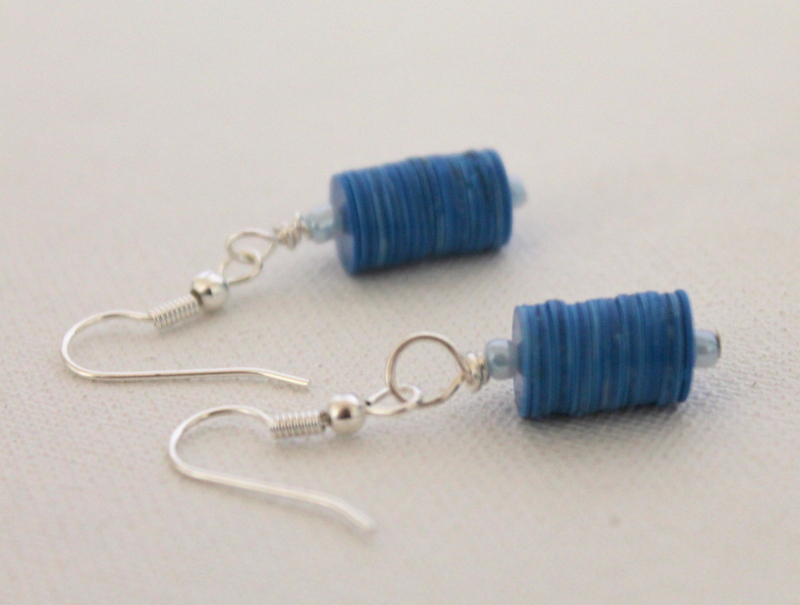 These earrings are made from paper beads and a seed bead on each end. The beads are upcycled from a necklace I got at a flea market. 8. 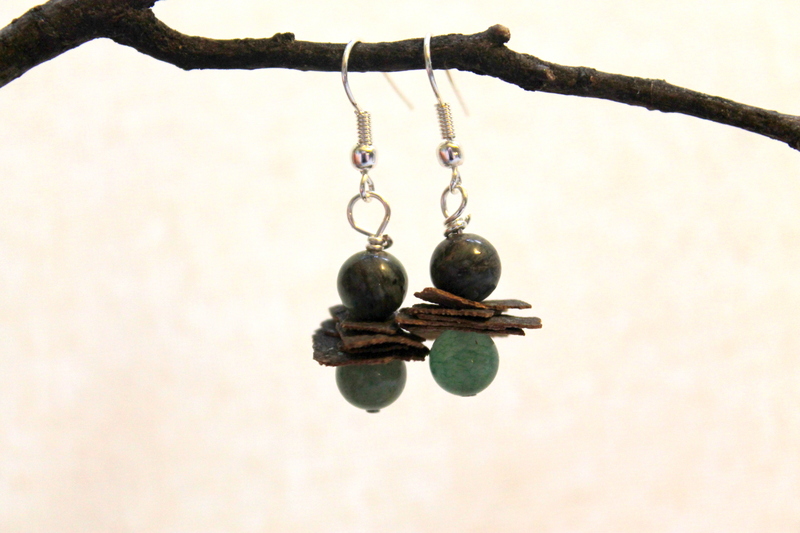 Bark earrings. They’re the same idea, except there’s bark in between the beads! 9. 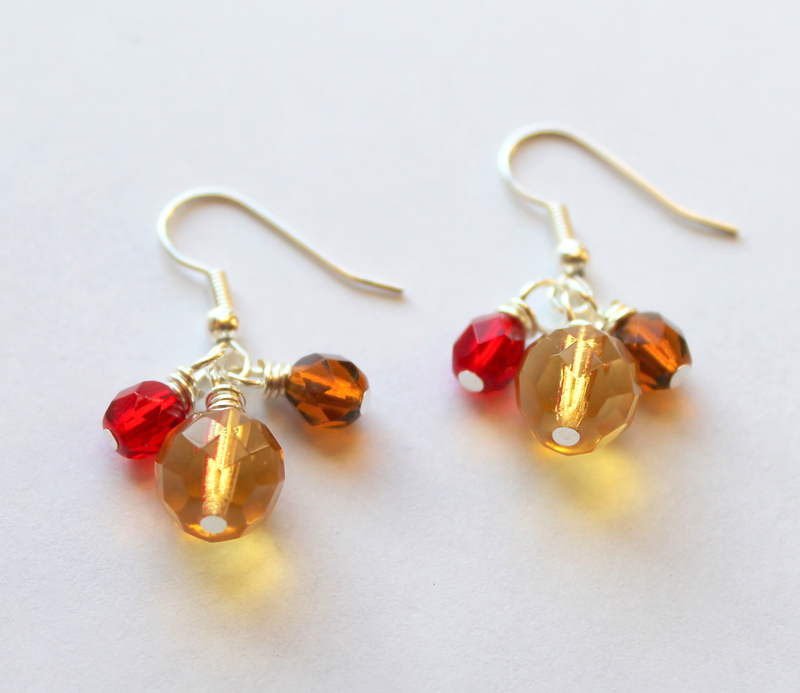 These earrings are made with 3 bead dangles on earring wires. Another flea market find for the beads! I took apart the necklace to use the beads. I hope this inspires you to take a simple tutorial and really get creative with it! 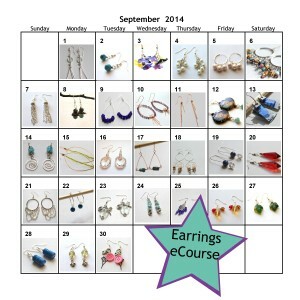 I would love if you would join me in my Earrings eCourse that starts on September 1st! You get 1 earring tutorial per day for 30 days. It runs alongside my Earrings Every Day Challenge. 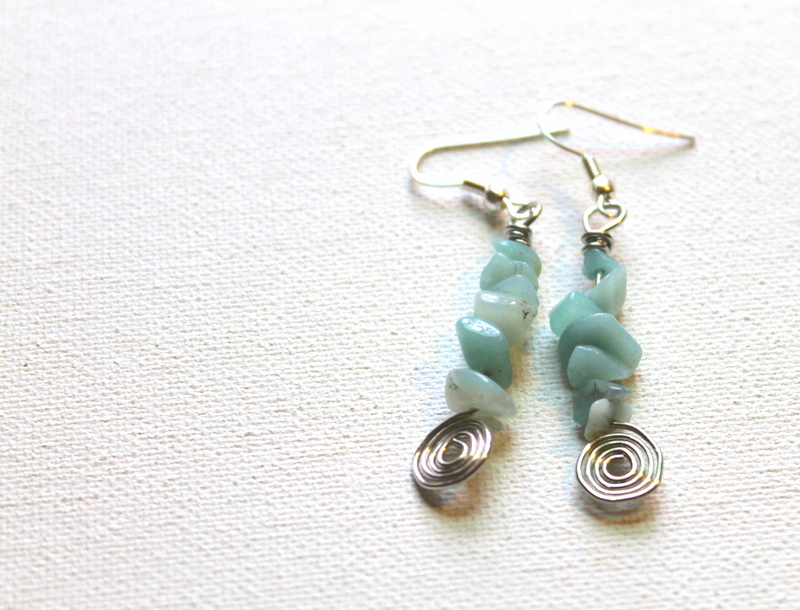 This entry was posted in How to Make Earrings, Jewelry Tutorials and tagged Dangle Earring Tutorial, emerging creatively tutorials, how to make earrings, inspiration, make your own earrings by Kimberlie. Bookmark the permalink. Great ideas. In the beginning my loops did not look good. But now they have improved. 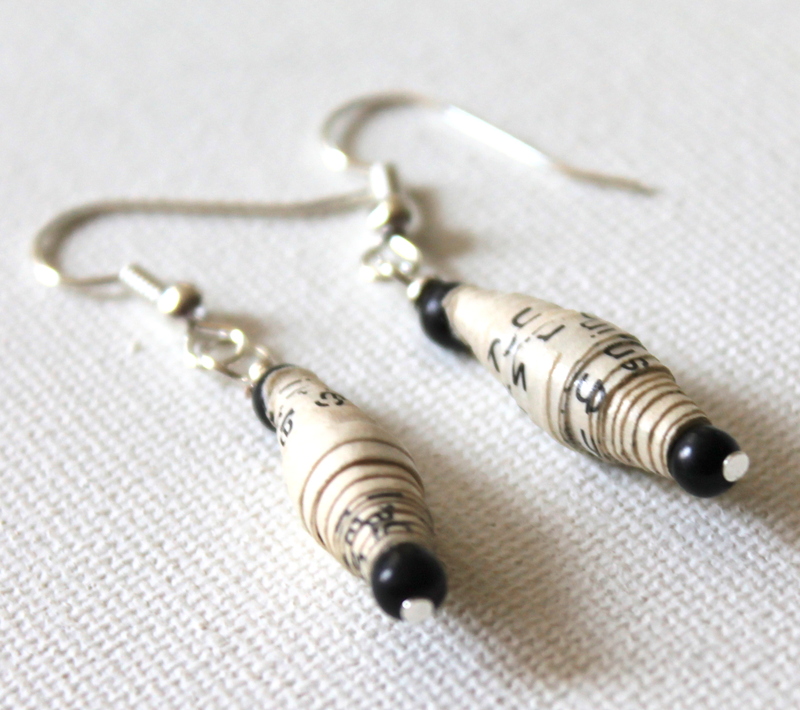 I love the paper beads.